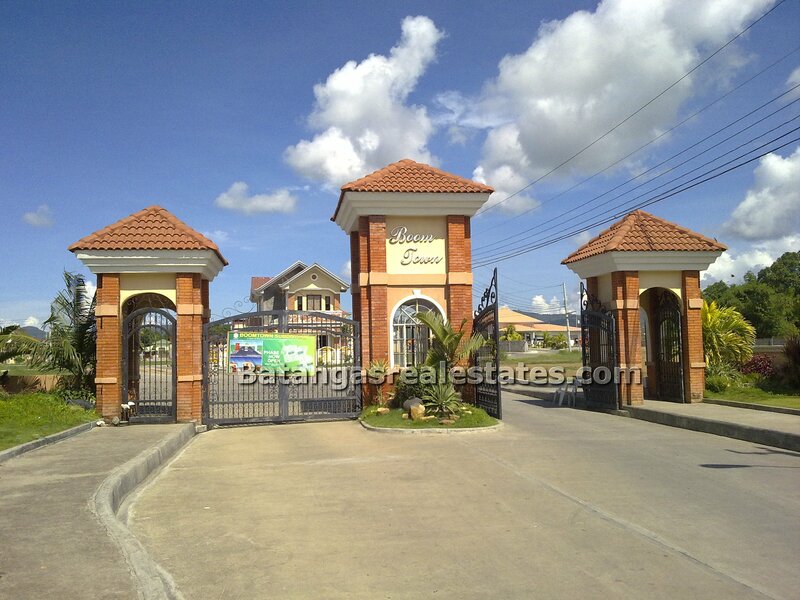 Looking for some investment in Bauan, Batangas? Lots for sale in Bauan maybe? 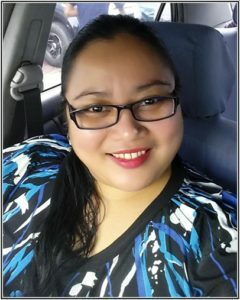 If you are from Batangas or an OFW and would like to invest in buying a land, I would recommend Boomtown Subdivision in Bauan. John LLoyd Cruz had a one on one interview with “The Buzz” host Boy Abunda and from there he finally admits that he and Shaina are now going steady. He also clarify things that he was not the reason behind John Prats and Shaina’s break-up. Kim Chiu confirmed the issue about the breakup of Kimerald tandem. According to her the management has decided to end the Kimerald love team after four years of successful projects.